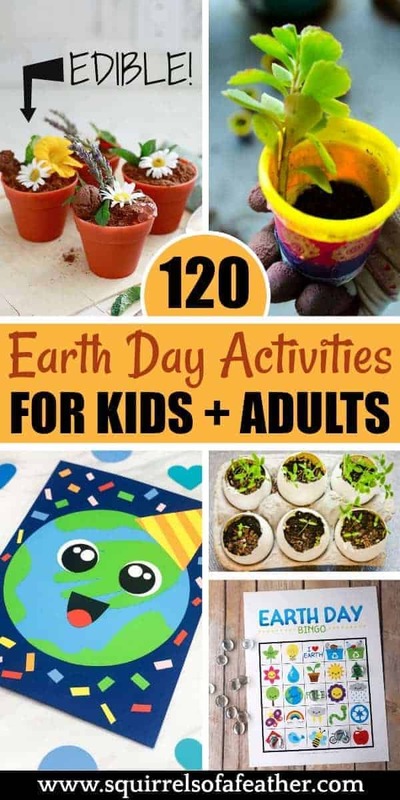 If you are looking for fun Earth Day activities, you have come to the right place! 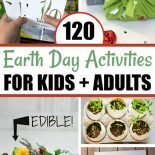 Here you will find 120 awesome Earth Day activities; there are Earth Day activities for kids, Earth Day activities for adults, and even delicious Earth Day recipes. Read on to get all the best ideas for celebrating Earth Day! 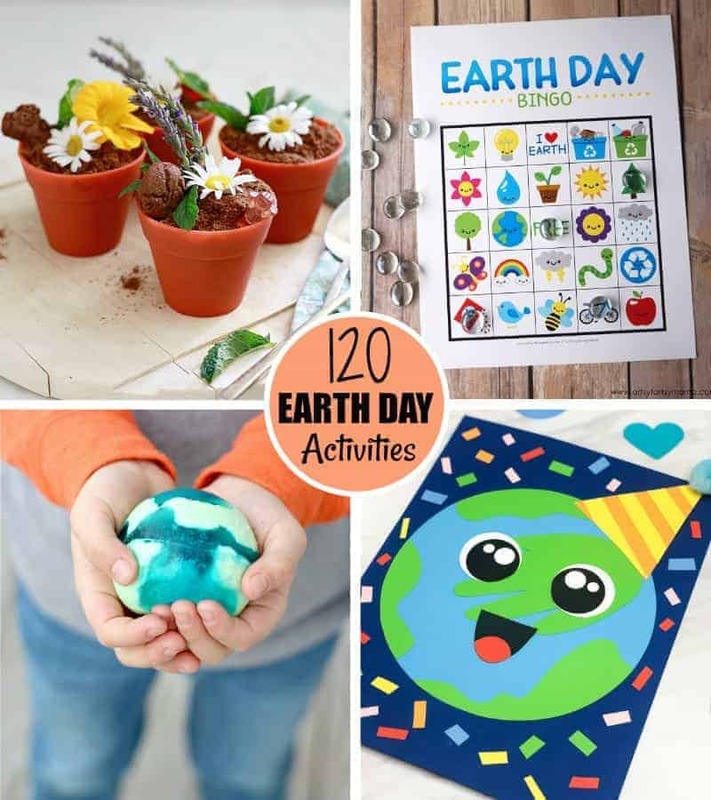 120 Fun Earth Day activities for kids AND adults! To check out the post just click on the links in orange! 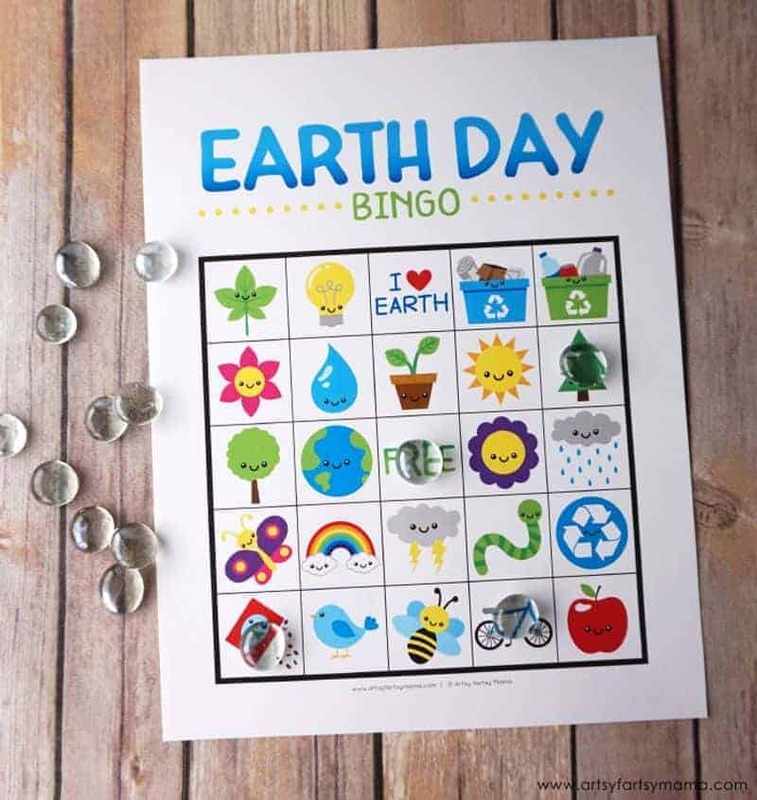 Here are some great Earth Day activities for kids that are both fun and educational! What better way to celebrate Earth Day with your kids than teaching them about the wonderful things growing all around us! 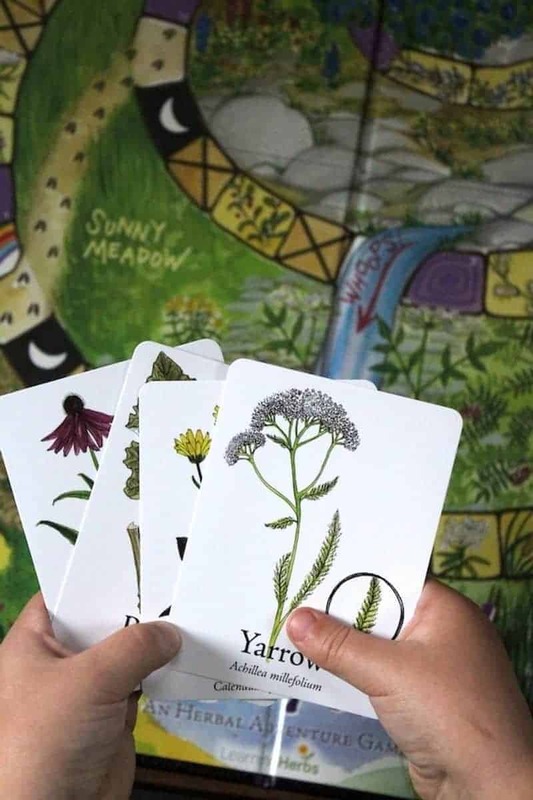 If you are interested in topics like foraging, herbalism, and brewing, go check out Ashley’s website for tons of great ideas! A quiz your kids will actually WANT to take! 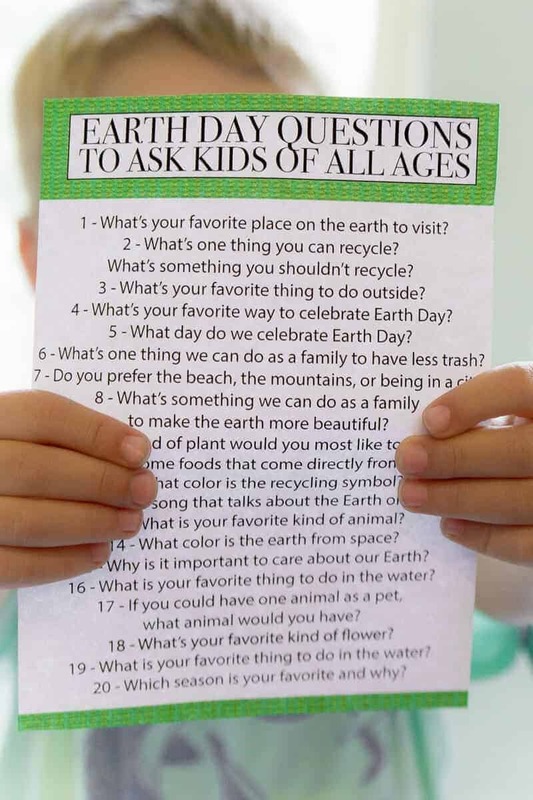 Britini created this printable quiz with tons of fun questions for your kids to answer about their thoughts on topics related to Earth Day, such as animals, trash, space, water, flowers, etc. 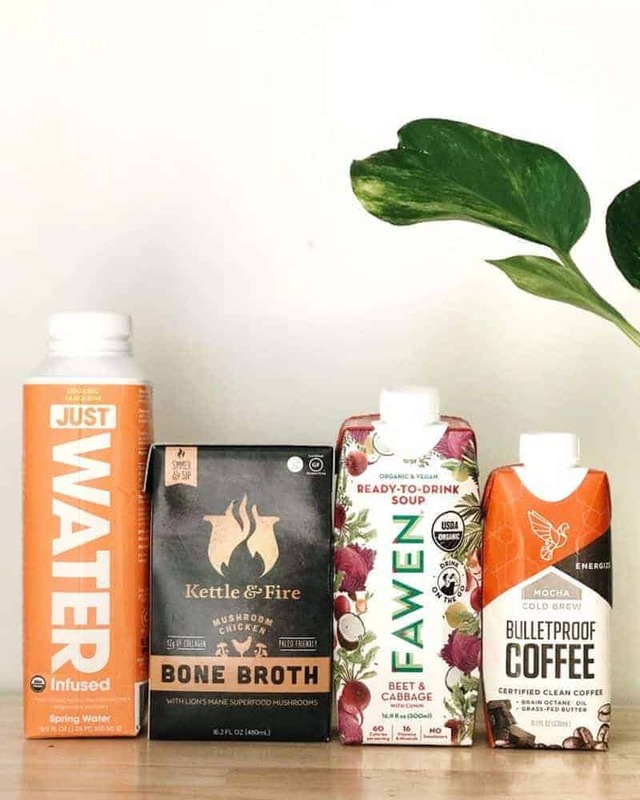 As you can probably guess from her blog’s name, Kimberly has an entire blog full of green-living ideas that you can peruse if you are looking for Earth Day ideas, including air-purifying plants, reducing toxins, and much more! 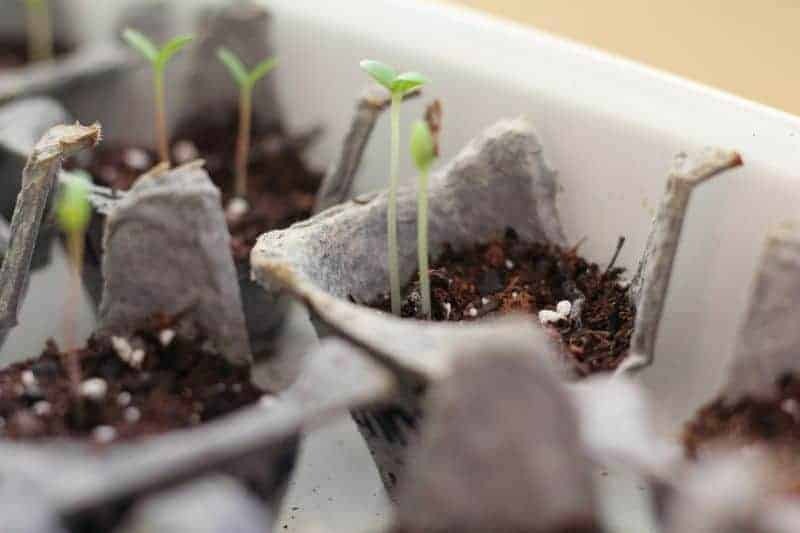 This Earth Day activity will teach your kids how to plant and nurture little seedlings so they can start their own kitchen garden! 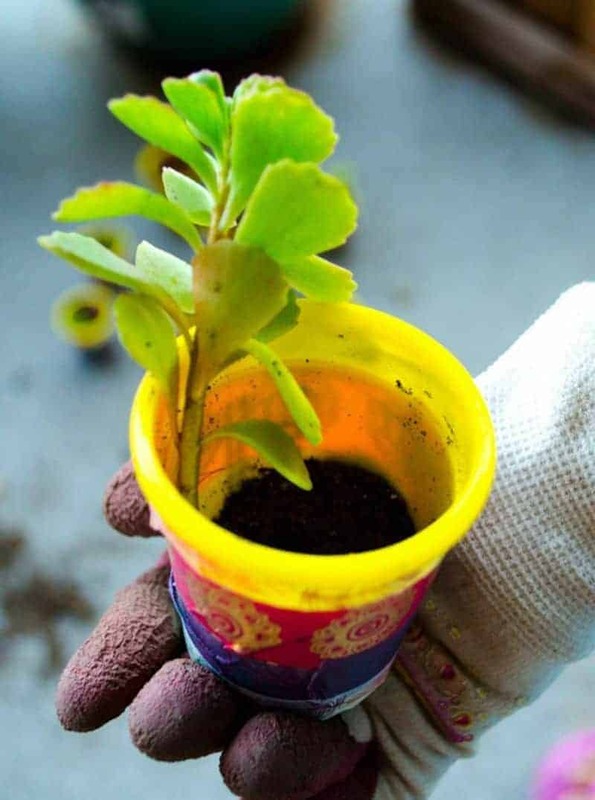 Another great gardening idea for kids on Earth Day! 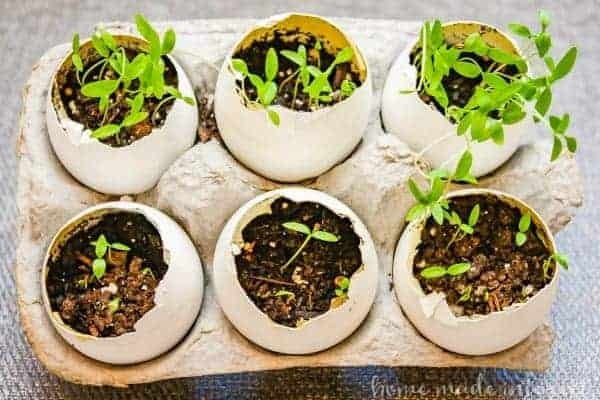 This time, Kat and Melinda will show you how to us EGGSHELLS to create a cute little herb garden with your kids! 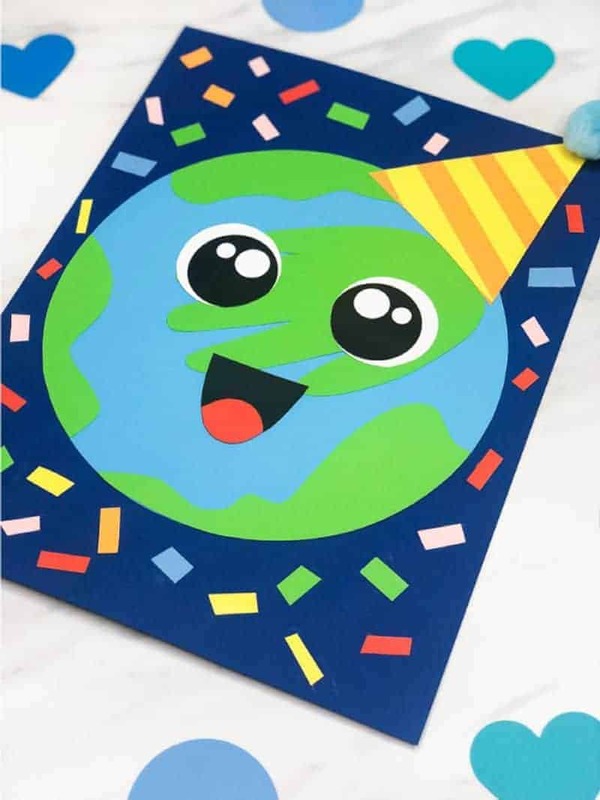 This super cute paper card-like craft uses your child’s own handprint to make a cute planet cutout. 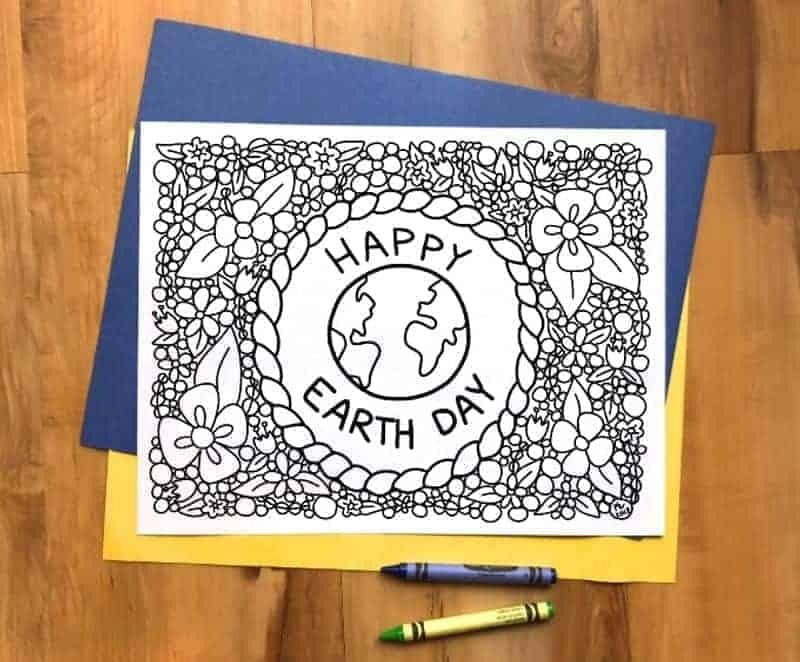 This is a really fun earth day craft you can treasure for years to come. 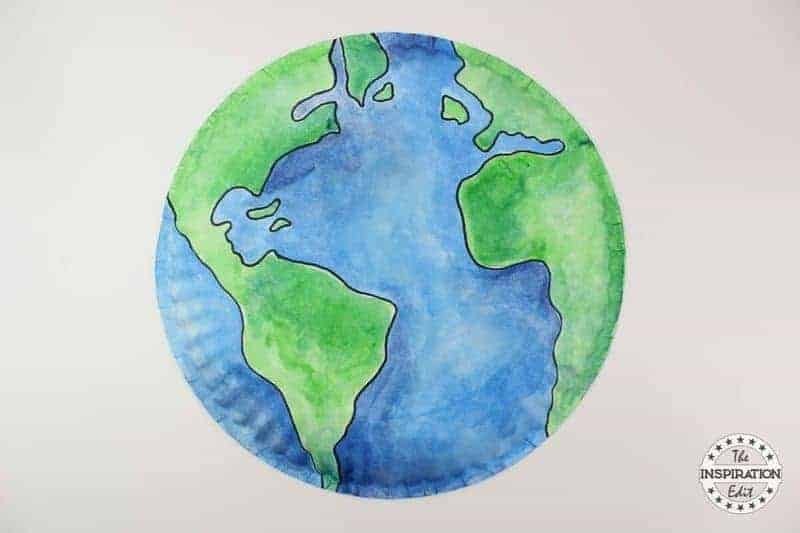 Angela will show you how to make this really cute paper plate craft that looks just like the world for Earth Day! Liz is going to give you some great ideas for how to teach your kids about the three R’s of Earth Day: Reduce, Recycle, Reuse! Your kids will love this printable bingo card from Lindsay at AFM. I like how she used clear gems to cover up her cards — looks like raindrops! Angela uses old Play-doh containers to make a fun potting craft for kids! They turned out beautifully and are just the right size for small hands. 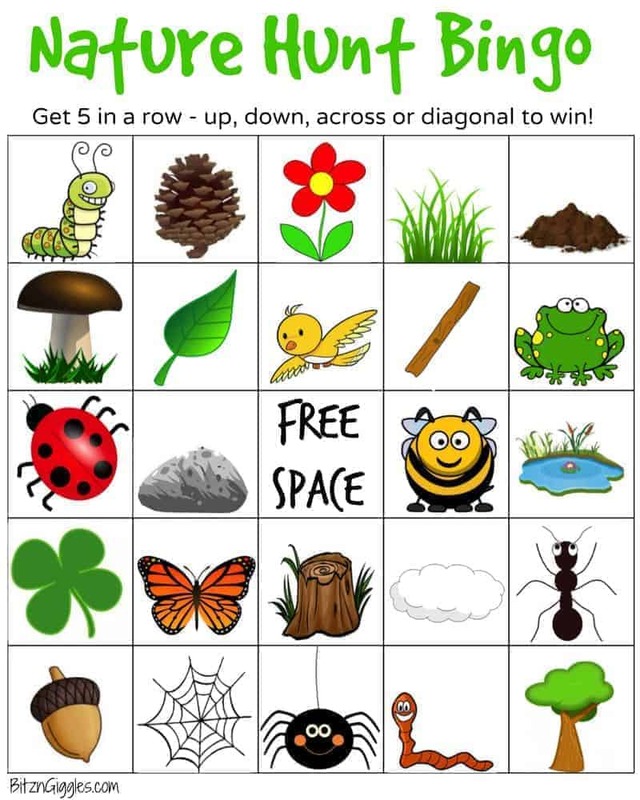 Get Sara’s free printable nature hunt bingo and then get out and start exploring nature to fill in the spaces to win! Stephanie has a great collection of repurposed and upcycled projects to inspire you for Earth Day. Check them out, you will definitely find something that you like. 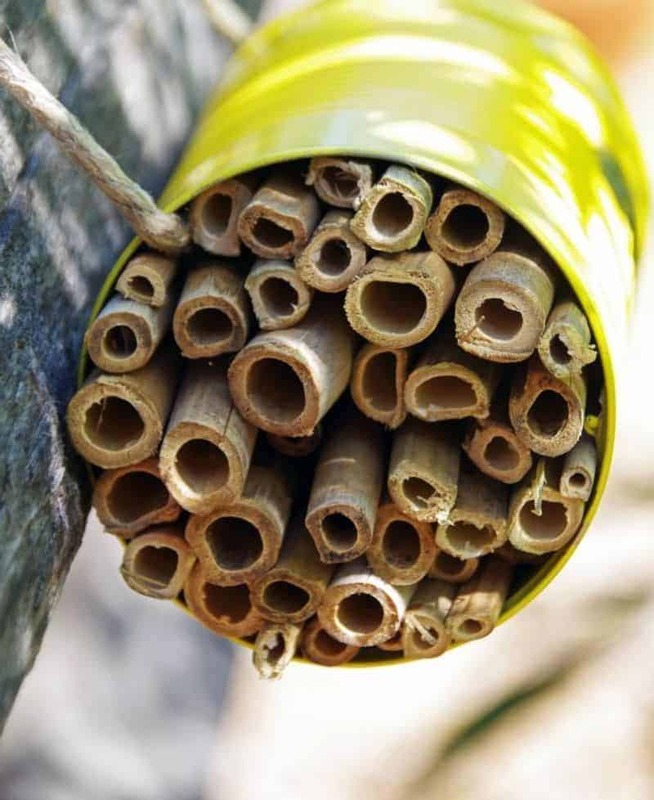 While Diane’s entire blog revolves around topics encouraging green living, this DIY mason bee house is especially dear to my heart! Bees are SO IMPORTANT and we don’t treat them well enough — that’s why this DIY bee house is the perfect Earth Day DIY. Treat your bees! Don’t toss those wine corks! 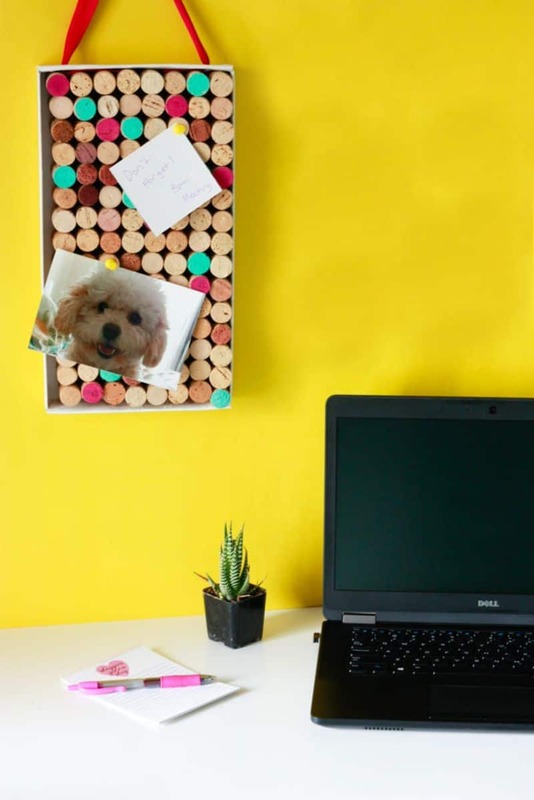 Amber will show you how to use wine corks to make a stylish cork board for your home office, such a cool way to repurpose discarded corks. 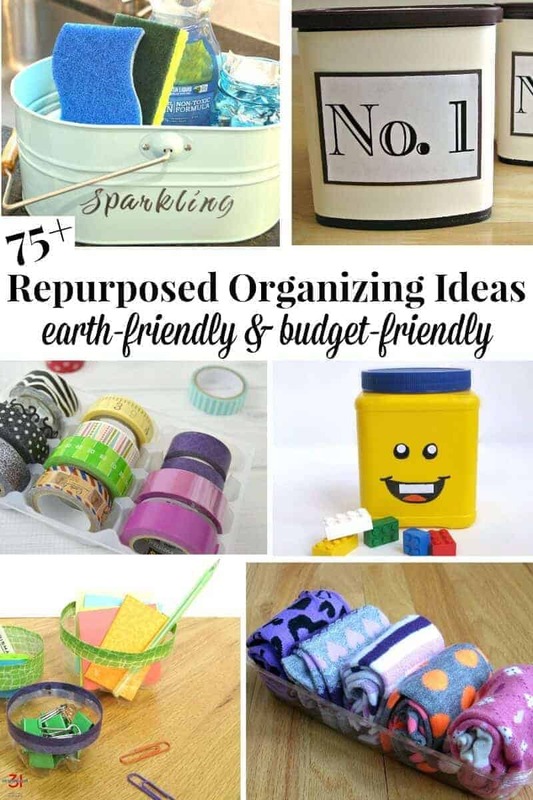 If you like organizing, you will love this collection of inspired organization DIYs from Susan! Find out all the different ways you can repurpose things around your house to get it tidy, today! 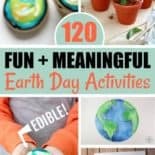 If you want great Earth Day activities, Carissa’s entire BLOG is chock-full of them! 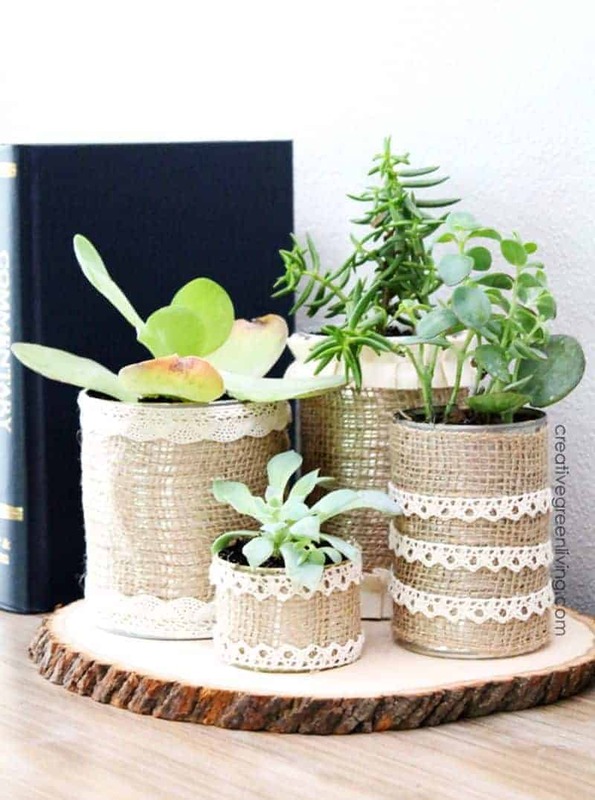 These adorable succulent planters are just one of the hundreds of great ideas; if you are looking for fun Earth Day activities her blog is a great place to visit! 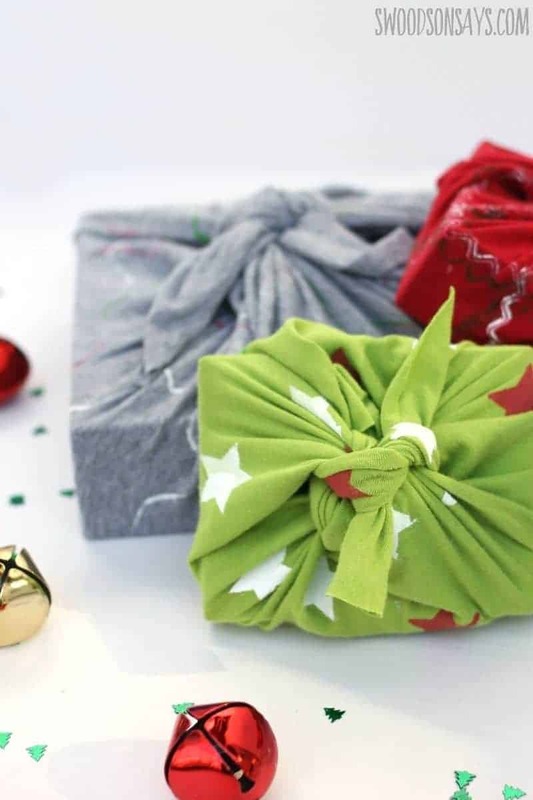 Sarah is helping families reduce single-use plastic waste by teaching us how to make easy, DIY beeswax wraps to cover your food and replace plastic wrap! Keep fighting the good fight, Sarah! 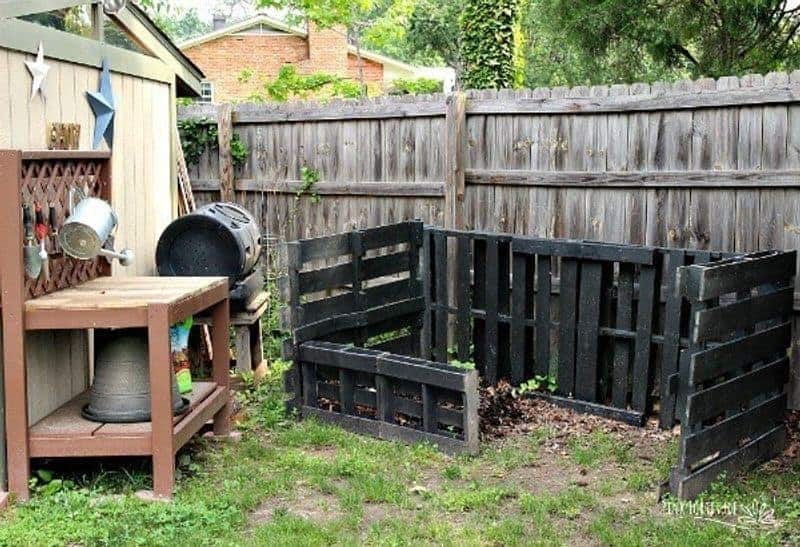 Holly has tons of great DIYs on her blog and this DIY compost bin made from wood pallets is no exception! 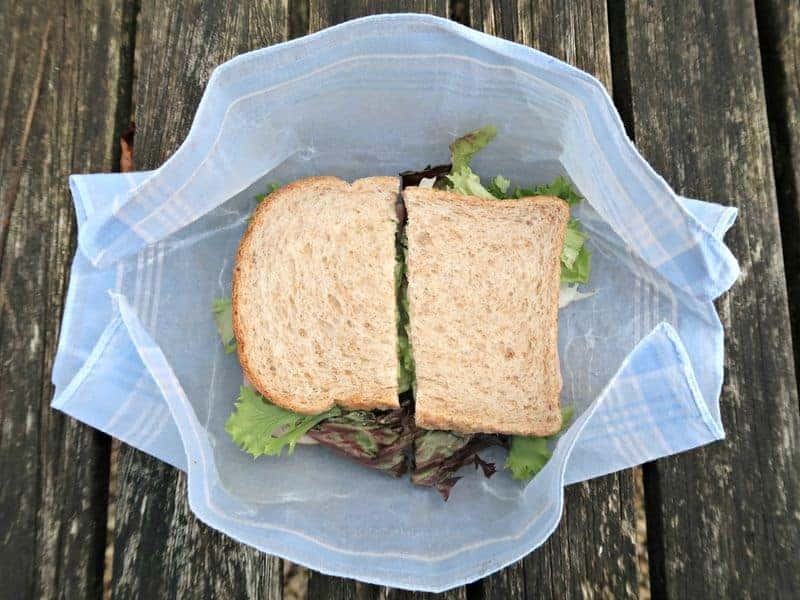 I wish I had a yard so I could make this myself; composting is a great way to show your planet you care, even if it’s not Earth Day! No bones about it, this DIY doggy backpack is here to solve all your poo-related problems. 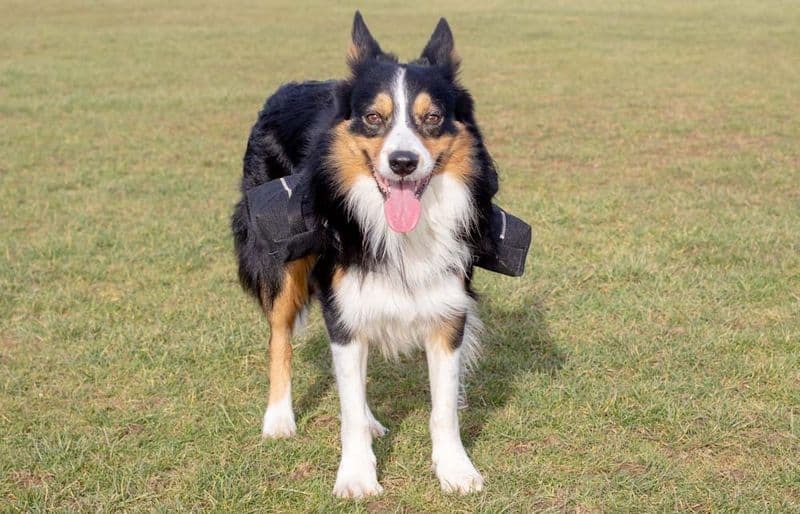 Now your four-legged friend can carry his own doodie in style with this DIY upcycled backpack. Super cute idea from Vikkie! 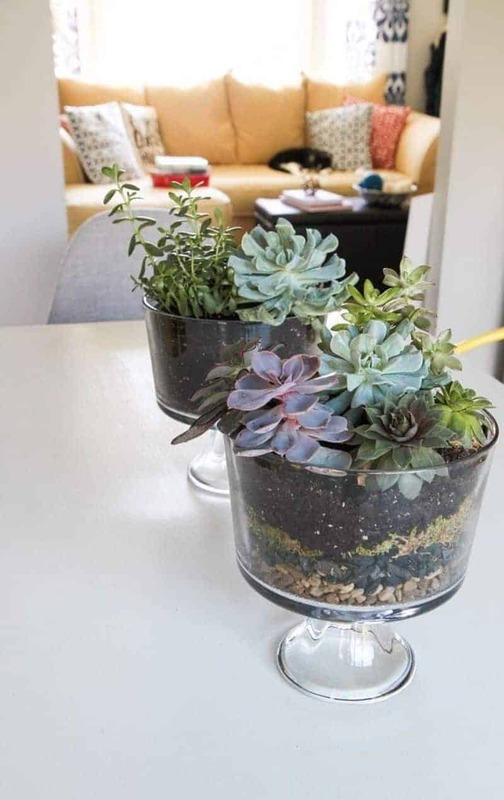 Amy promises that even those of us with black thumbs will be able to make this stylishly layered terrarium with easy-to-care-for succulents! Check it out. Got a garden you want to show a little special love on Earth Day? 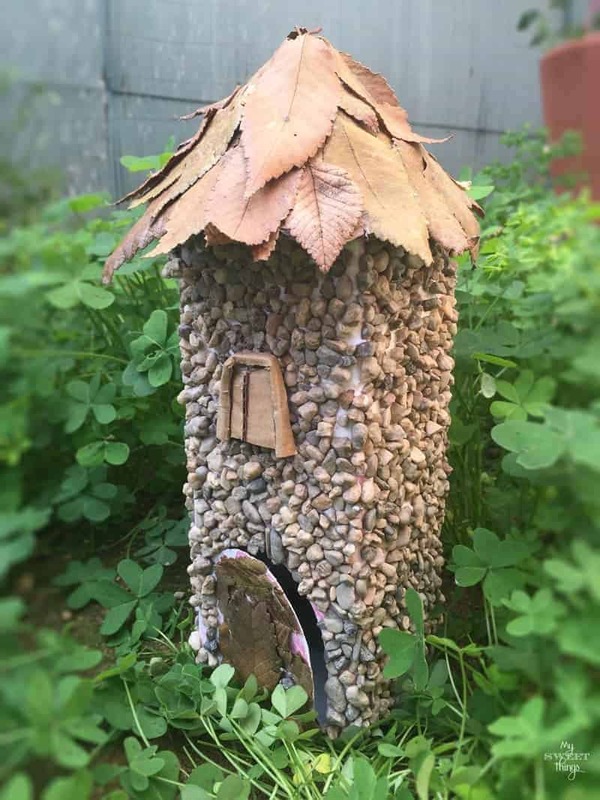 Pili will show you how to make this cute fairy house from trash and other little treasures found laying around your yard! Here are some great Earth Day recipes and Earth Day food ideas that are tasty AND have something to teach us about our planet. 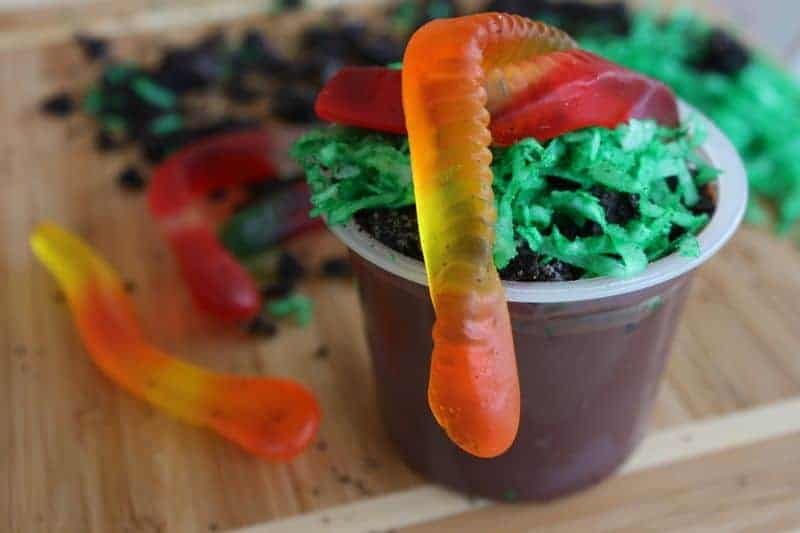 Janice and Susan created these absolutely ADORABLE dirt cups, with plenty of yummy “dirt” and slurpalicious gummy worms! Just the right amounts of tasty + gross! 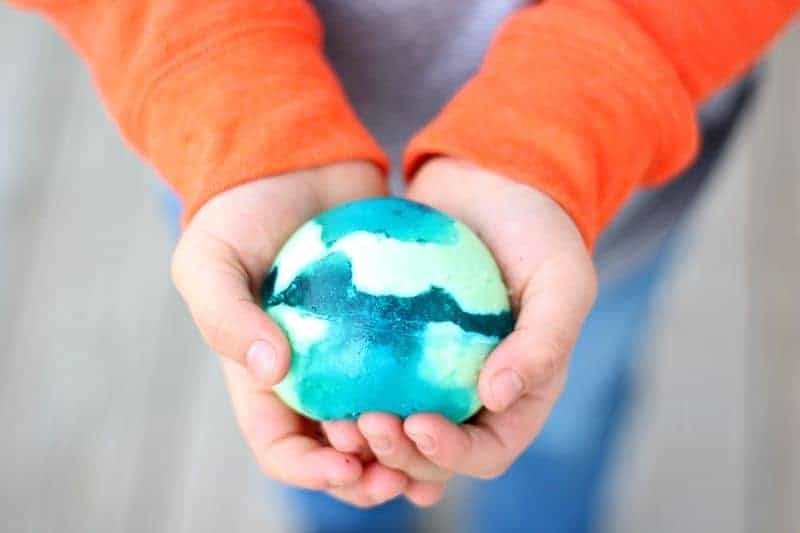 These delicious Earth Day Jell-O balls double as a fun edible sensory play activity for kids when served up with Oreo dirt and whipped cream clouds. My son’s verdict? YUM YUM!!! 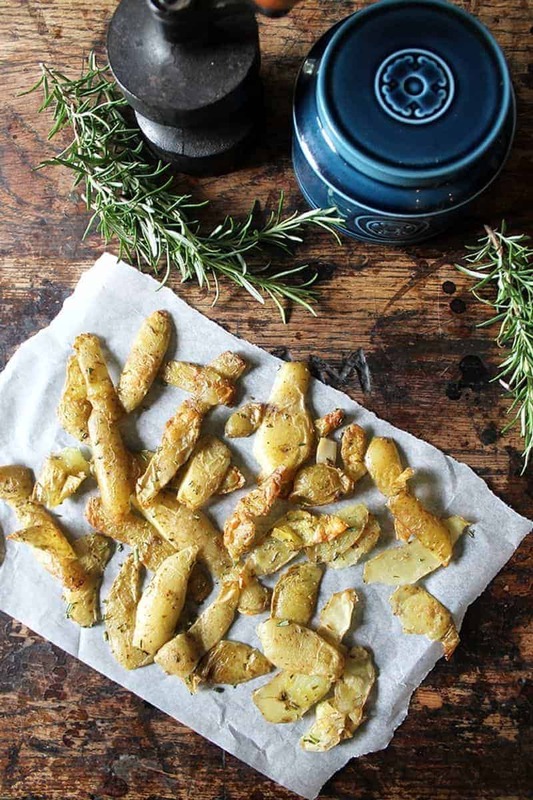 Kate teaches us how to reduce waste by reusing potato peelings to make these mouth-watering crispy potato-chip like snacks! Great idea for Earth Day. 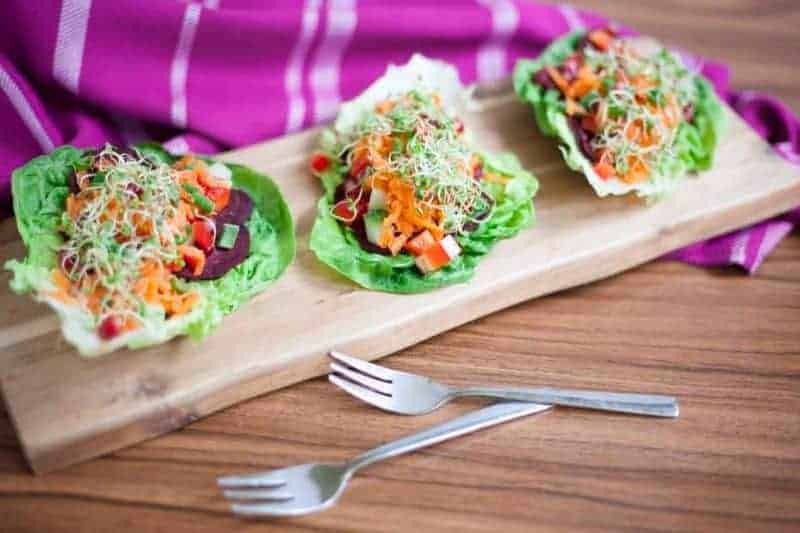 Emese and Nandi want to teach you fun and delicious plant-based recipes, like these really cool lettuce wraps! Their recipes are colorful and flavorful, so if you want to live green and eat green, check out their blog! Who knew dirt could look so darn delicious??? 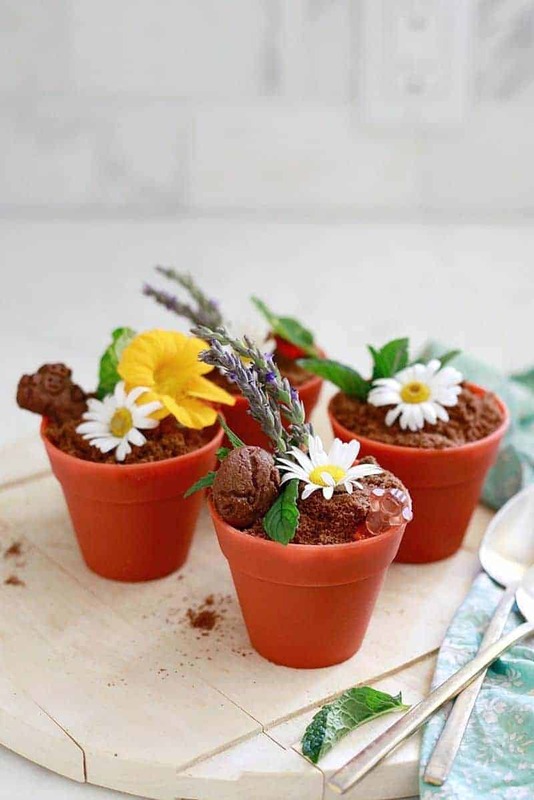 Marina really knocked it out of the ballpark with these dirt cups, filled with all sorts of healthy and interesting ingredients. 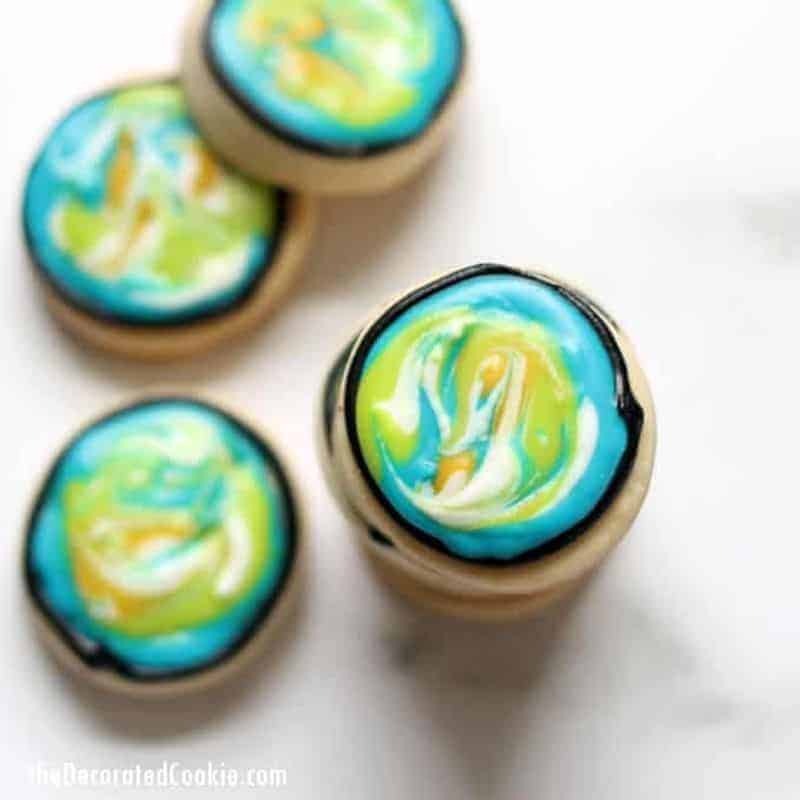 Gorgeous is one word you could use to describe these marvelous Earth Day cookies featuring marbled icing; another good word would be “TASTY”! 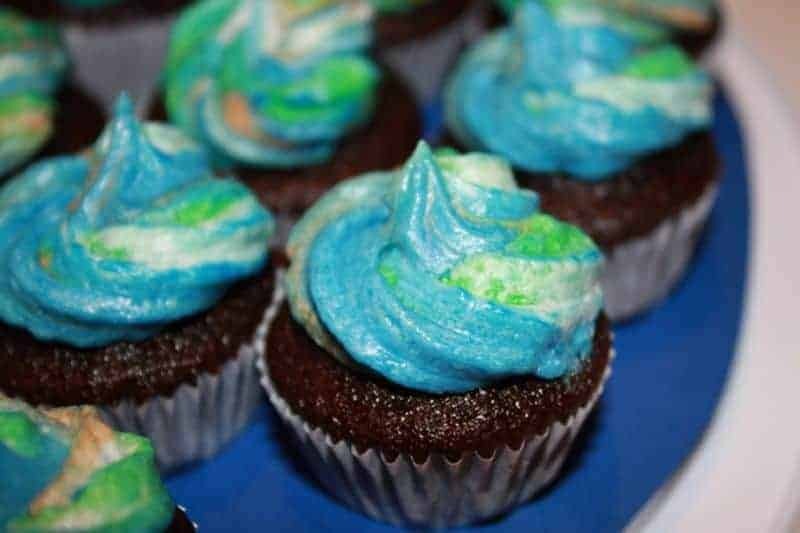 Urvashee really created something special with these super cute Earth Day cupcakes, which feature swirled marbled frosting. 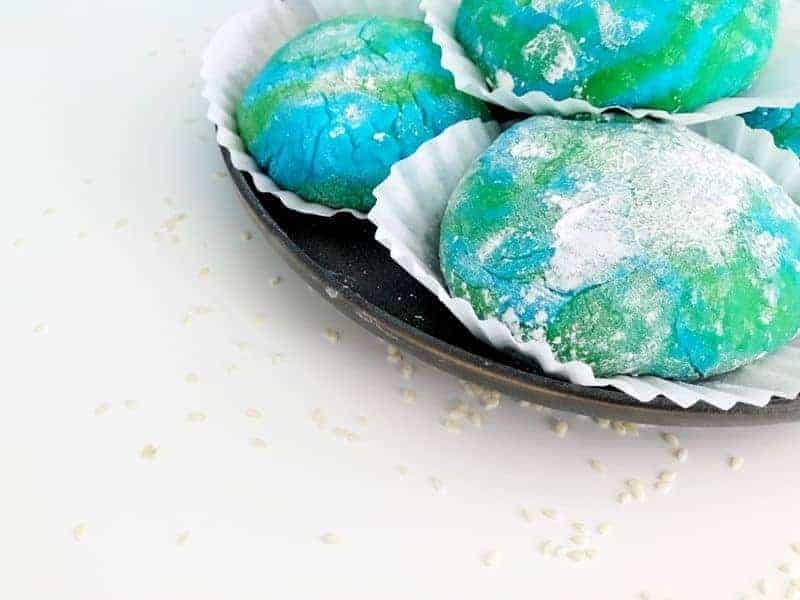 These green and blue mochi are easy to make in the microwave and even more fun to eat! Oh man, these cookies are made from cake mix and look simply DIVINE! Those colors! That puffiness! 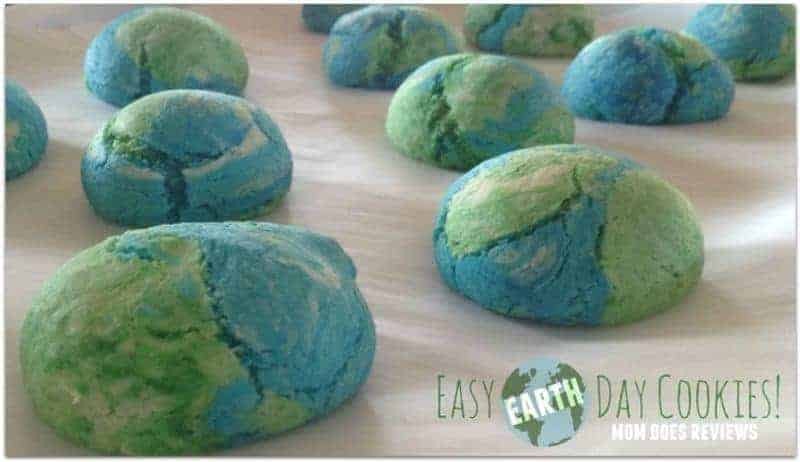 Great Earth Day cookie recipe. 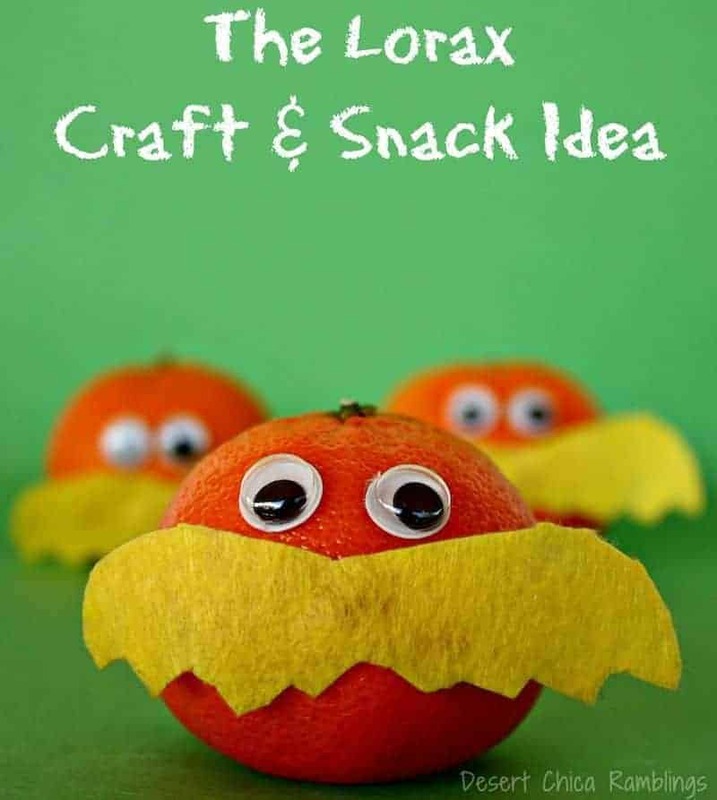 Your kids will get a kick out of Karen’s fun and healthy Earth Day snack idea featuring the Lorax from Dr. Seuss! 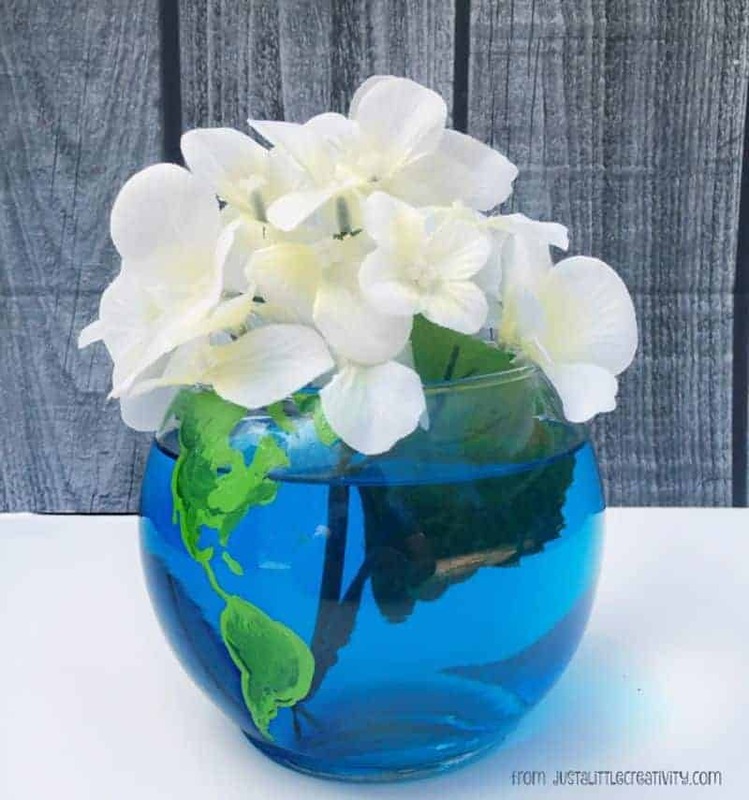 I hope that you enjoyed these 120 Earth Day ideas! We won’t run out of ideas with such a great round up, Marissa. Thanks for including my little fairy house and happy Earth day! !